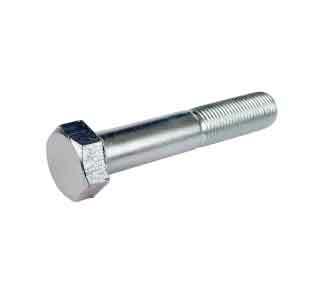 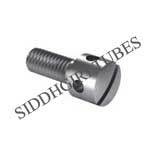 ASME SA 193 Grade B8C Hex Bolts & B8C Studs Manufacturer in India. 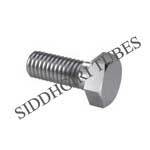 Renown supplier of SA 193 B8C Screws & B8C Flange Bolts. 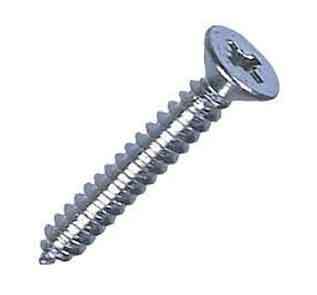 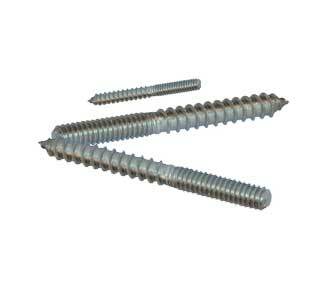 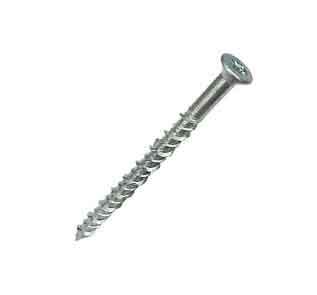 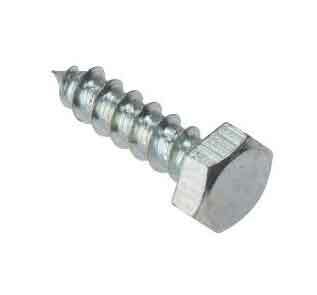 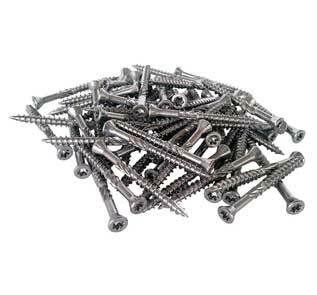 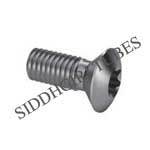 A193 Grade B8C U Bolt & SS B8C Self tapping screw exporter in Mumbai. 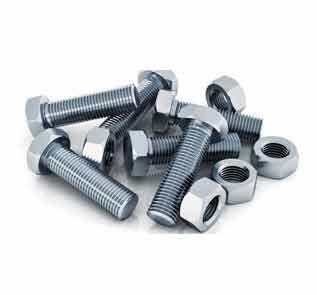 ASTM A193 Grade B8C Fasteners are a standard material specification for use in high tensile, high temperature and special purpose applications such as pressure piping & pressure vessels bolting. 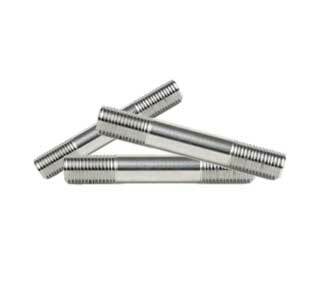 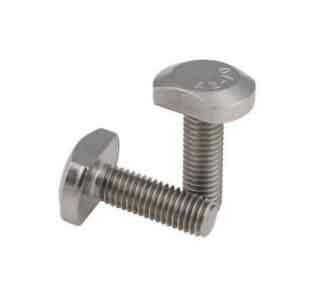 B8C threaded rod is a heat-treated, work-hardened or both austenitic stainless steel further divided into class 1 and class 2, each having a distinguished tensile strength. 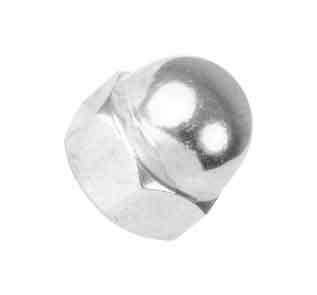 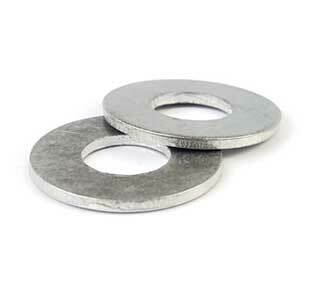 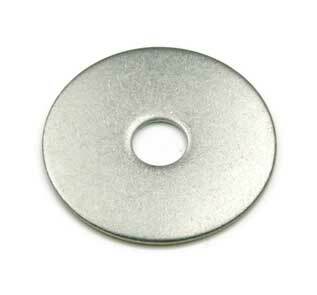 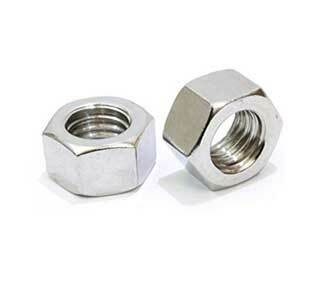 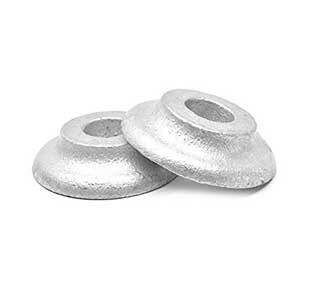 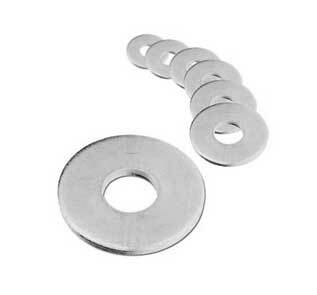 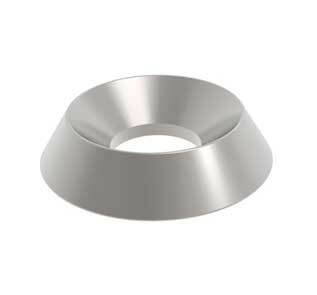 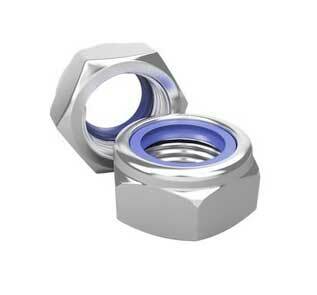 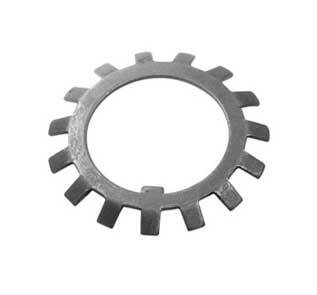 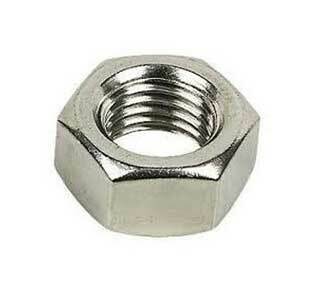 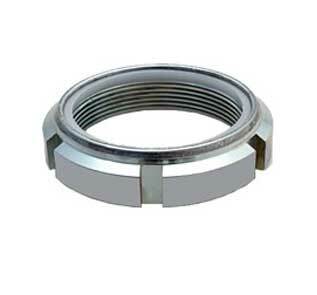 This specification covers requirements for chemical composition, mechanical properties, hardness, heat-treatment and recommended nuts-washers for B8C Studs across India. 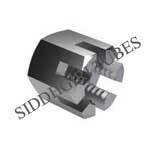 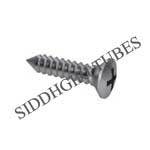 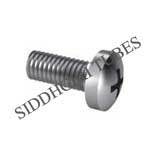 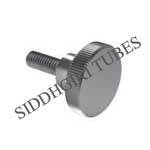 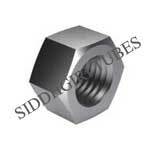 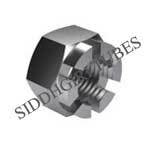 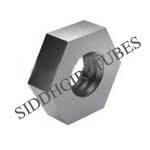 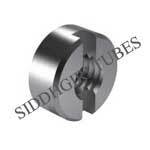 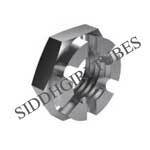 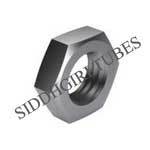 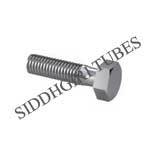 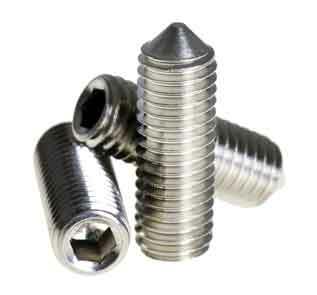 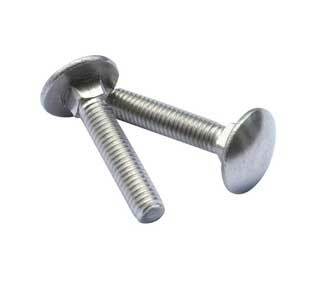 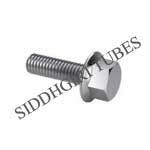 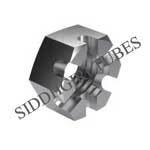 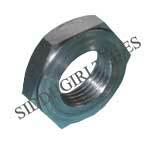 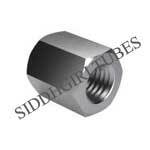 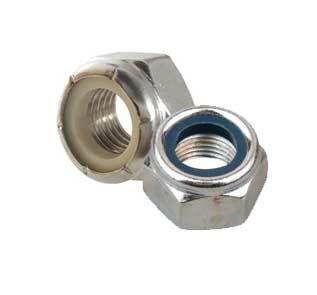 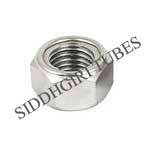 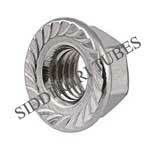 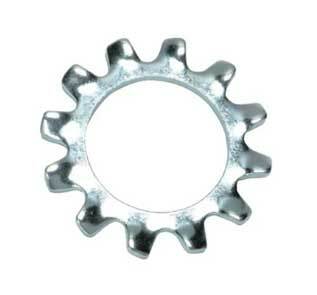 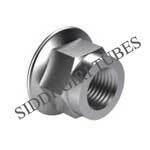 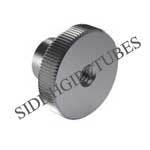 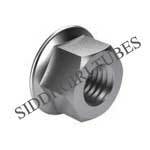 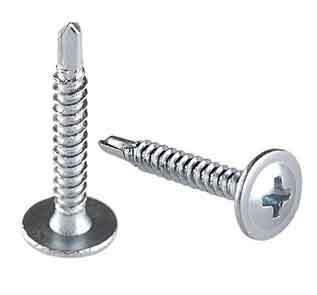 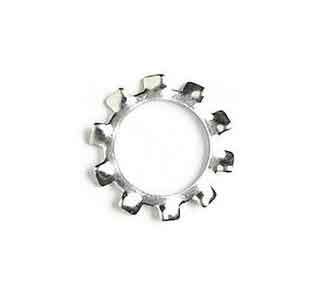 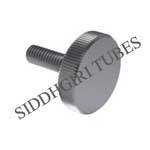 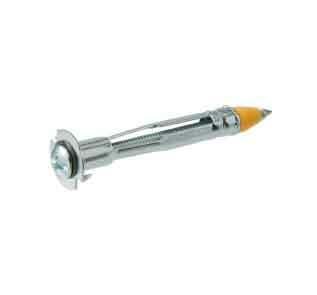 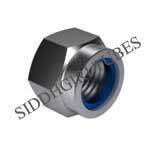 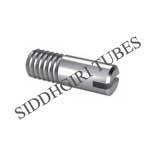 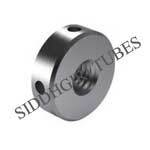 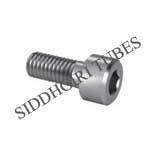 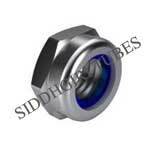 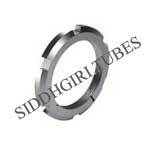 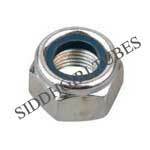 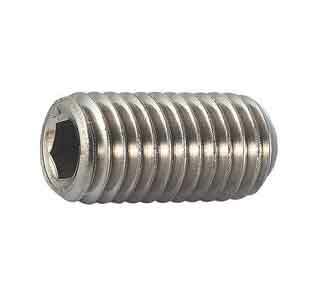 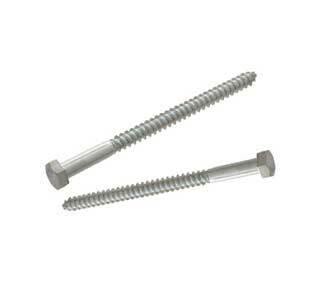 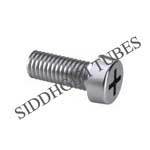 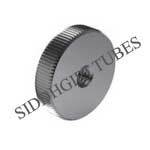 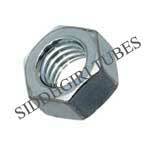 SIDDHGIRI tubes is a well-known A193 B8C Stove Bolt Fasteners Exporter. You will find the standard Chemical Composition of ASTM A193 B8C Set Screw as per ASTM, AISI, ASME certification. 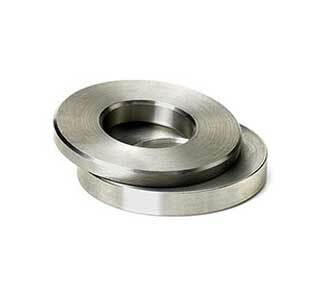 Austenitic Stainless Steel AISI 347CompositionA, % of Carbon as 0.08 max, Manganese 2.00, Phosphorus 0.045 max, Sulfur 0.030 max, Silicon 1.00 max, Chromium 17.00 - 19.00 and nickel 9.00 - 12.00. 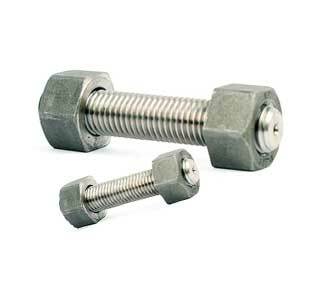 Mechanical Properties of ASTM A193 B8C Grub Screw are different for Class 1A and Class 2B. SIDDHGIRI tubes is one of the known ASTM A193 B8C Bolts Distributors in Mumbai, India which has some exceptional features to offer such as various designs, various sizes, fine quality, compact size, superior quality, best specifications and more. 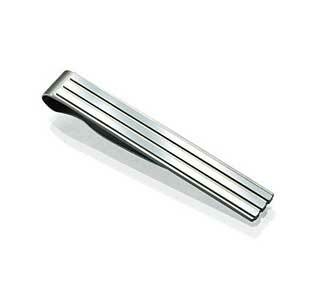 As a trusted name of this domain, we hold expertise in offering a high-quality range of ASTM A193 B8C tie bar. 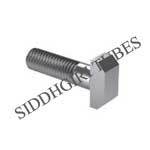 With rich industry experience and knowledge, we are engaged in offering a supreme quality A193 B8C SS Threaded Bars and fasteners. 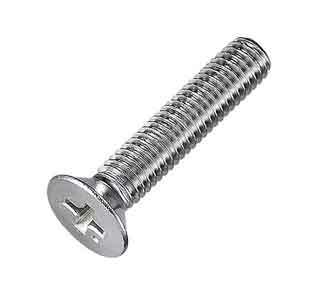 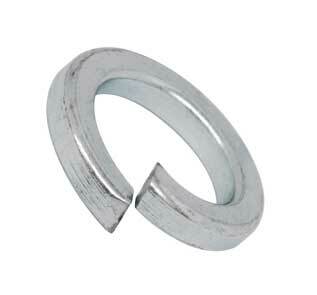 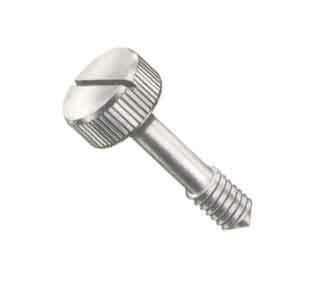 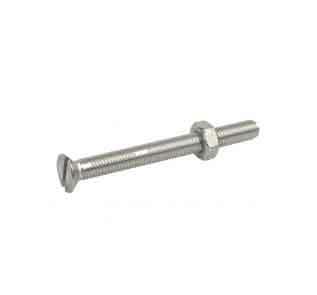 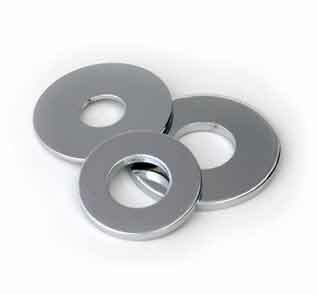 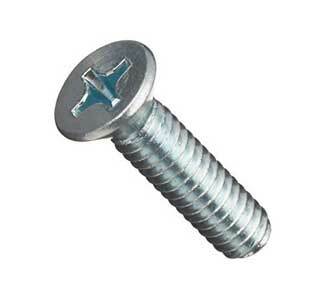 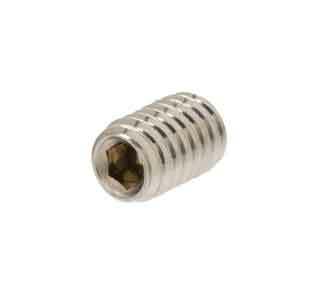 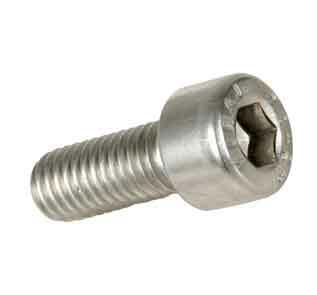 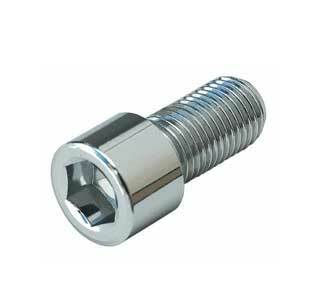 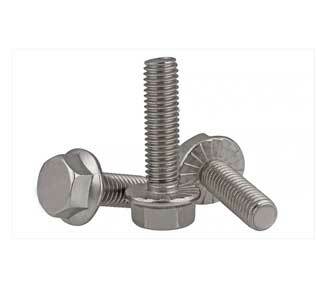 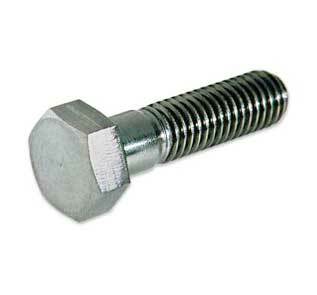 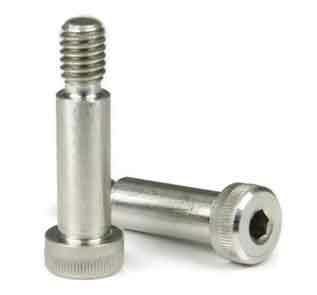 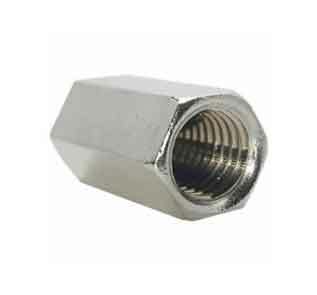 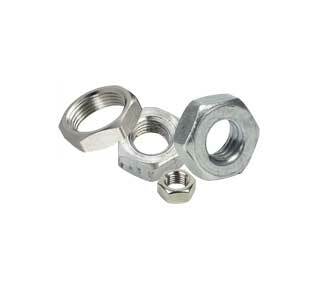 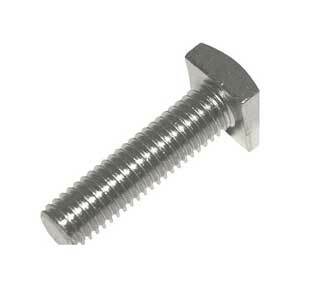 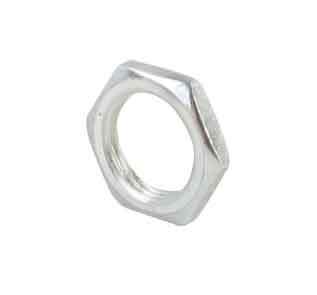 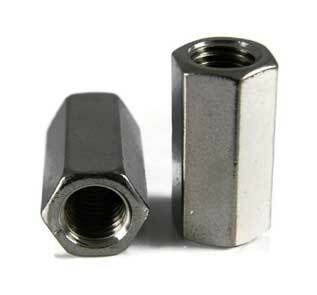 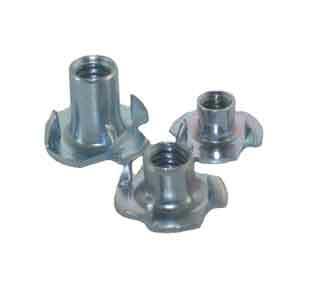 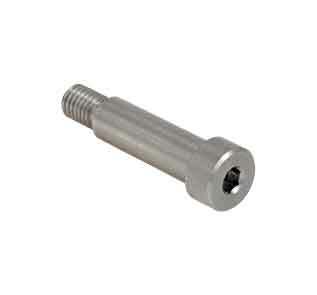 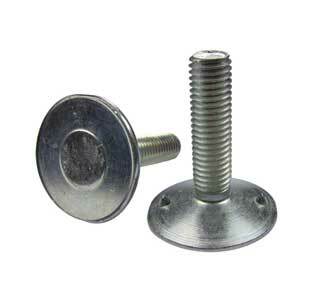 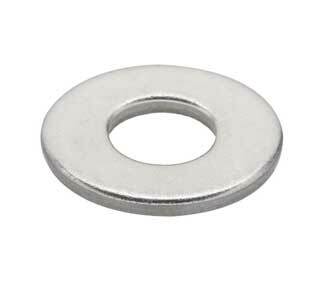 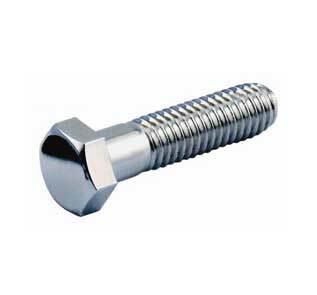 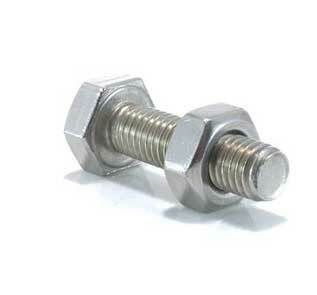 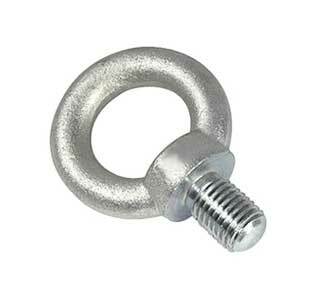 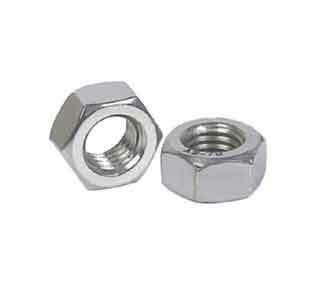 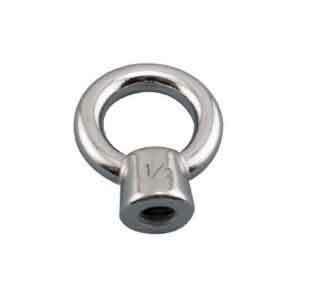 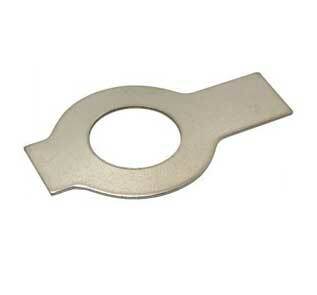 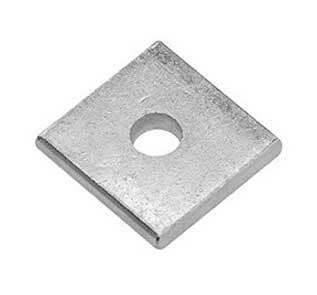 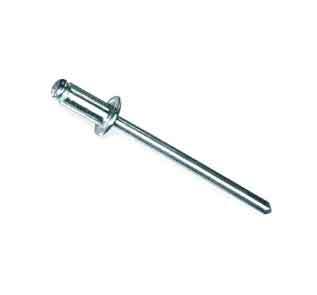 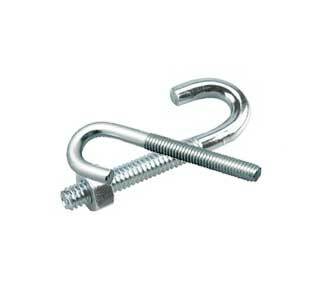 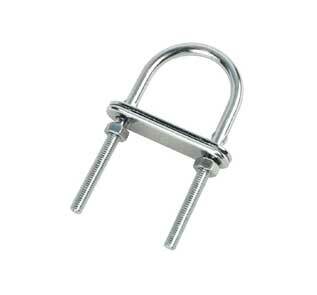 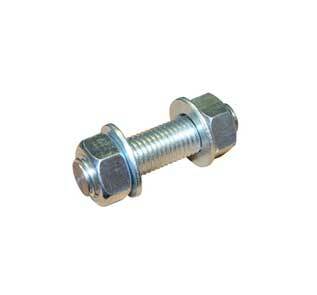 Leading stockist of A193 Grade B8C Shoulder bolts. We are identified as one of the leading names in the market engaged in providing a wide range of ASTM A193 SS Studbolts to the clients. 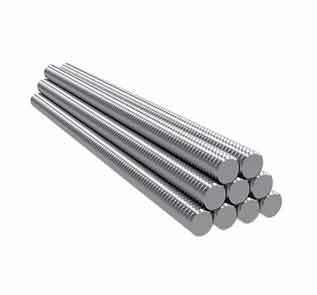 A193 B8C Stainless Steel Tie Bars has good mechanical properties with excellent resistance to many corrosive environments. 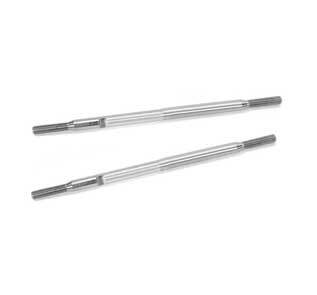 We Proffer collection of Stainless Steel Tie Rods which is vastly popular in the industry for its tough construction, longer life and corrosion resistance. 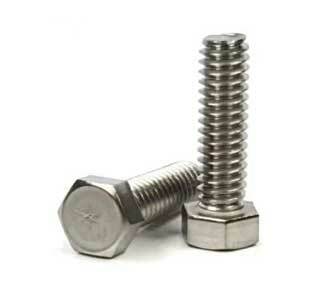 Prime quality Grade B8C Stainless Steel Machine Screws & heavy hex nuts.